I want things. These things. 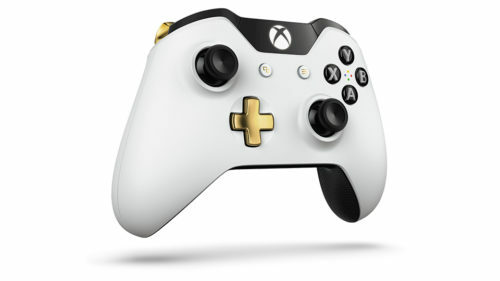 I super-duper want this Xbox One Special Edition Lunar White Wireless Controller. I haven’t felt this strongly about wanting a space-related object since my space shuttle lunch box in elementary school. 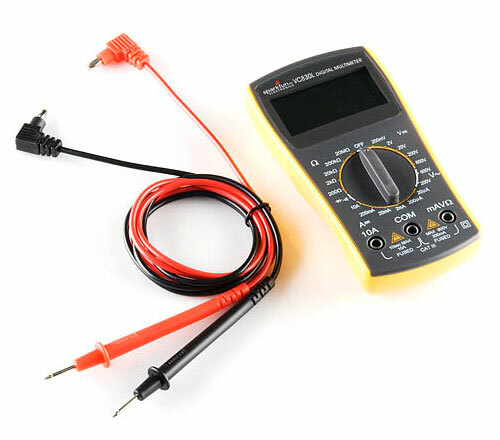 I want the SparkFun VC830L multimeter, to replace a $10, no-name multimeter that I’ve had for a few years (and it still works, but the probes are falling apart). This is for all those starving students that need to buy their first good, low-cost multimeter. This meter has really impressive overall feel for being so low-cost. We’ve played with a lot of cheap-o DMMs and found that this unit’s function selector has a great, solid, clicking feel to it. 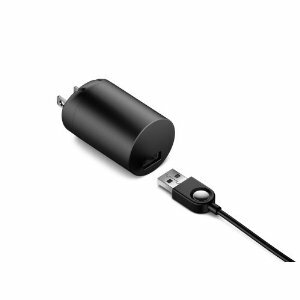 This unit has good continuity (rare for low-cost units), and decent probes. 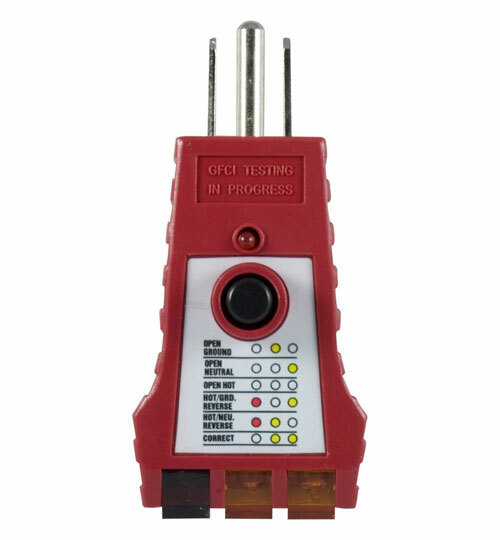 And while I’m at it, I’d also like a GE 50957 GFCI Tester. I’m weird about plugging a multimeter into an outlet in order to test for incorrect wiring. 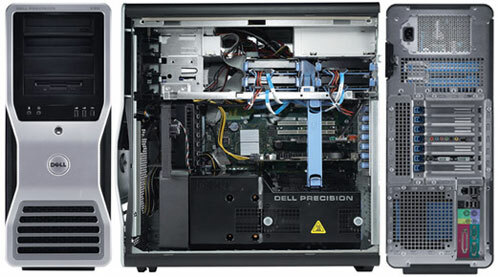 This entry was posted in Materialism and tagged troubleshooting on 4 July 2012 by Oliver Baty. So. Apparently, I’ve been using crap dice my entire life. Well, no longer. After watching Lou Zocchi‘s sale pitch for sharp-edged dice, which he markets as ‘precision’ dice, I’m sold on the idea that most of the dice I’ve used were junk. 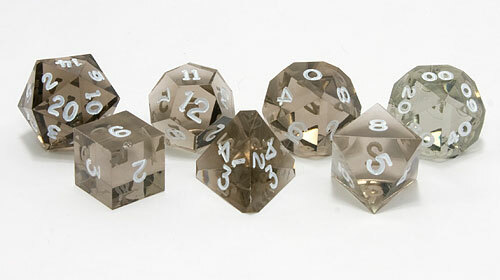 Now, I can’t wait to shell out $15 for this Precision Gem 7 Piece Dice Set, including d6, d4, d10 (0-9), d12, d20, d10 (00-90) and d8, in Smoke Quartz with white, hand-inked numbers, manufactured by GameScience in the USA. 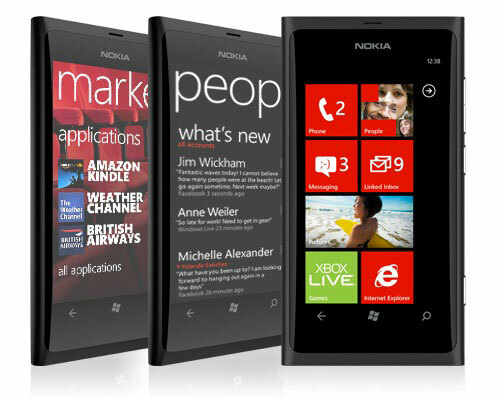 This entry was posted in Materialism on 6 May 2012 by Oliver Baty. 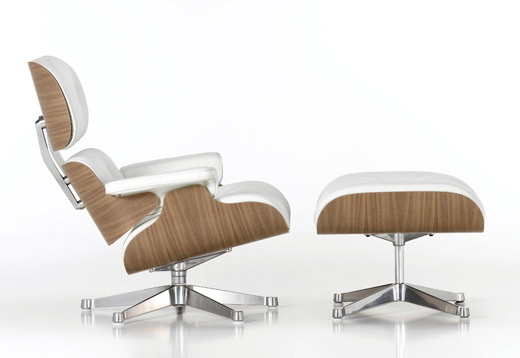 I want a white Charles and Ray Eames lounge chair. We’ve all seen the original black leather version, but the white one is less common. twentytwentyone is one of the few places I’ve seen a white Eames Lounge (670) and Ottoman (671). Vitra being the only manufacturer, of the two companies producing furniture with the Eames name attached (Herman Miller being the other). This entry was posted in Materialism on 24 October 2010 by Oliver Baty.